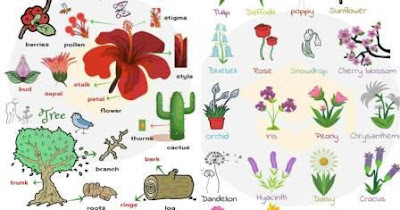 Here is a collection of names of flowers in English,Tamil with scientific botanical names. Since ancient times, India has been a leading contributor to the world trade in spices. 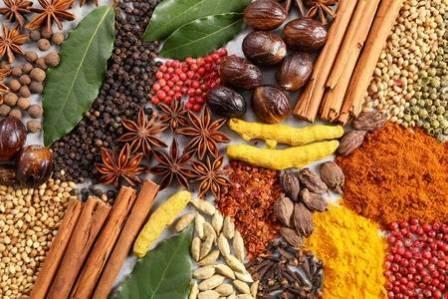 India is one of the leading producers of spices including pepper, ginger and cardamom. 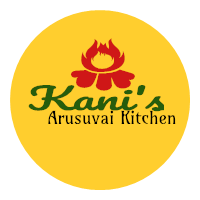 Here is a collection of names of Indian spices, pulses, grains and ingredients in English, Hindi, Malay and Tamil with scientific botanical names to help you to follow your favorite cooking recipes and delicious cuisines which may contain spices names in these languages. 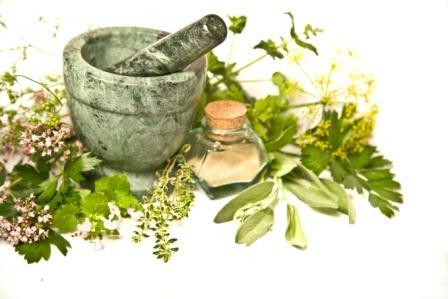 Here is a collection of names of Indian herbs and plants in English, Hindi and Tamil with scientific botanical names.